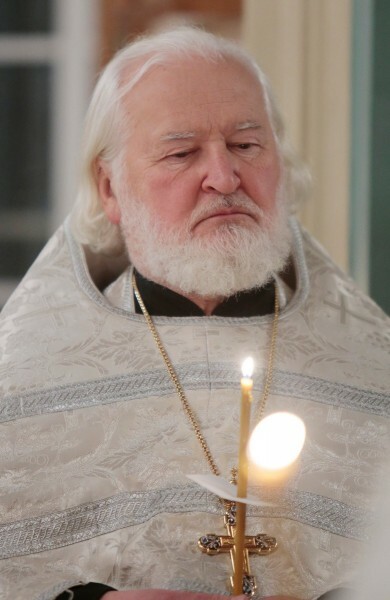 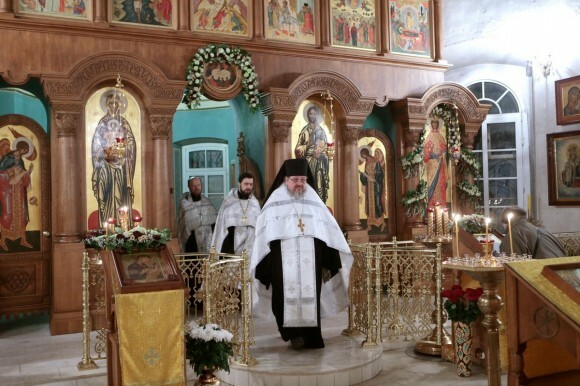 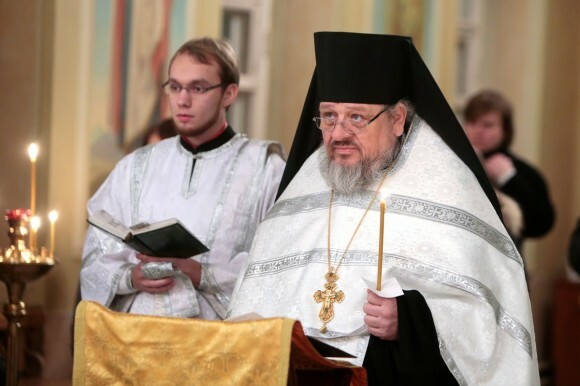 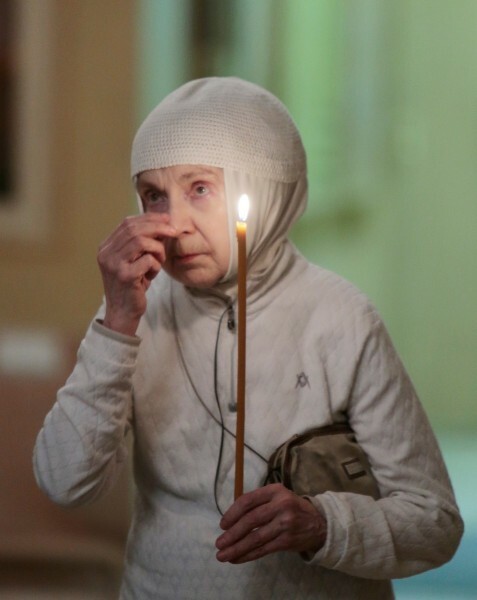 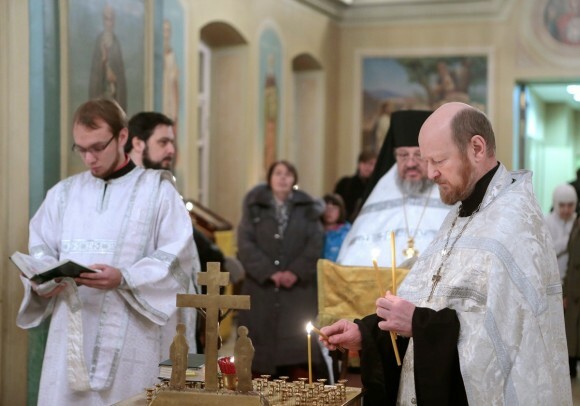 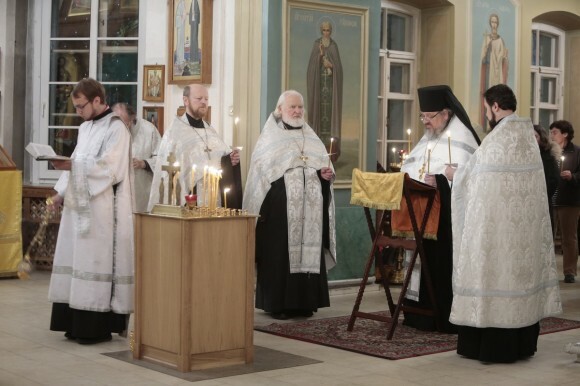 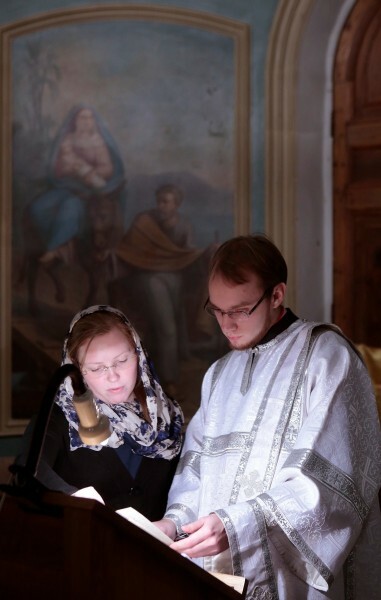 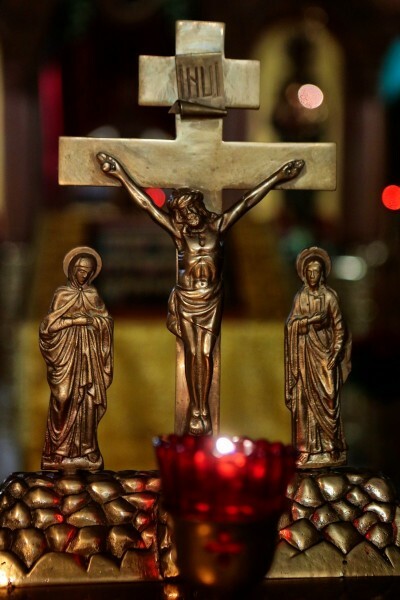 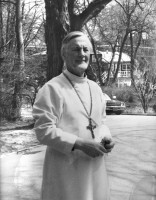 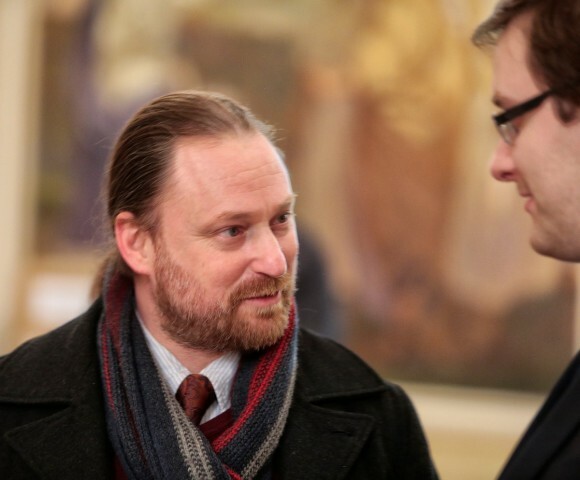 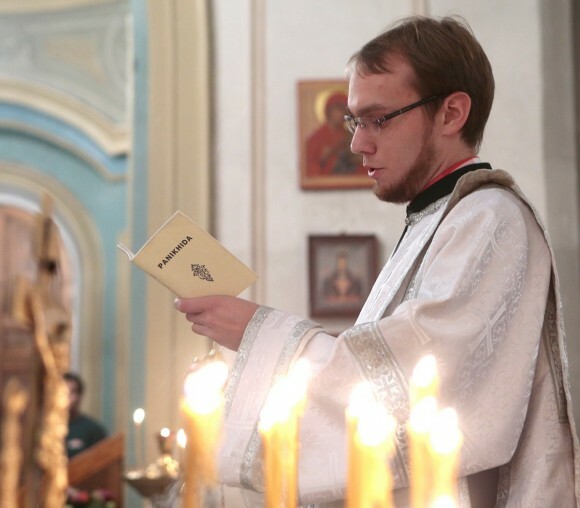 On Friday, December 13, 2013 the clergy and parishioners of St.Catherine the Great Martyr Church gathered at the funeral prayer for the ever-memorable protopresbyter Alexander Schmemann. 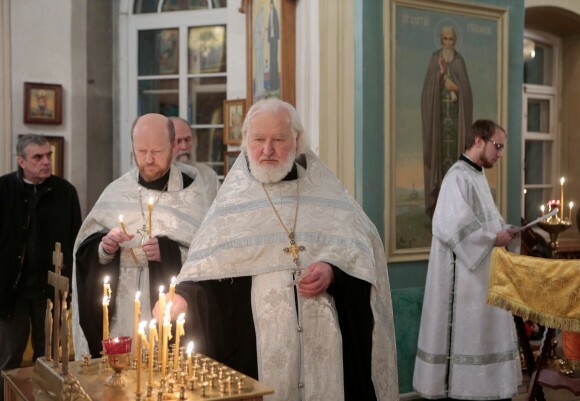 Service was led by the representative of the Orthodox Church in America to the Moscow Patriarchate Archimandrite Alexander . 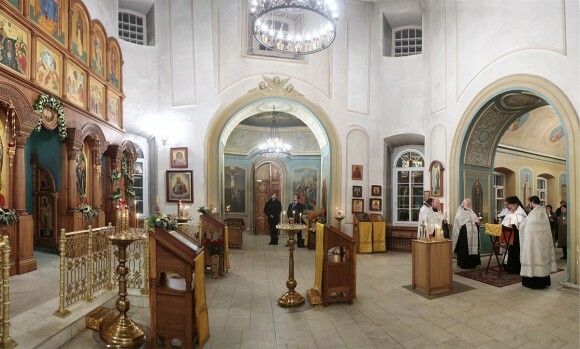 Where prayed with him , the rector of St Tikhon Orthodox Humanitarian University Archpriest Vladimir Vorobiev , head of the Secretariat for Inter- Relations of the Department for External Church Relations of the Moscow Patriarchate Archpriest Igor Yakymchuk , associate professor of systematic theology and patristics PSTGU Archpriest Valentin Vasechko . 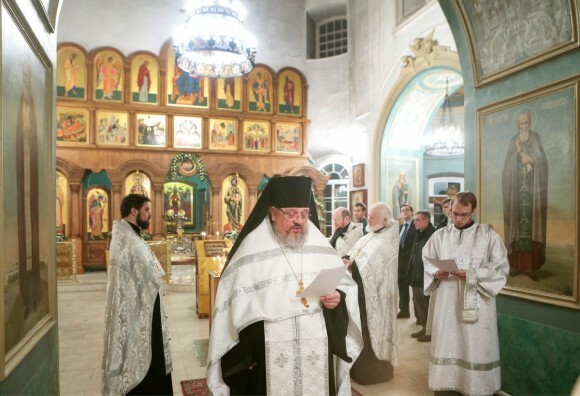 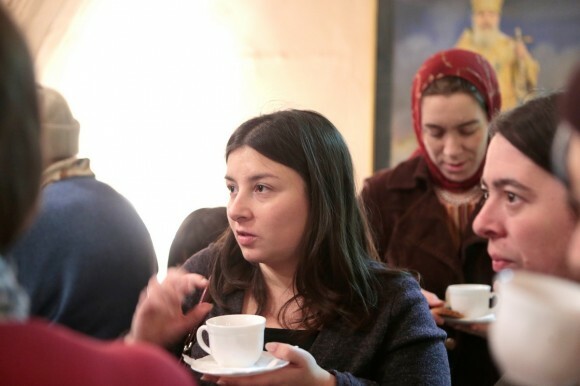 Among the guests were praying, who was very expensive and very memorable after inspiration shepherd in his earthly life , executive editor of the “Journal of the Moscow Patriarchate ” “, a member of the Inter-Council Presence Russian Orthodox Church Sergei Chapnin , translator and editor Helen Dorman.